In a world where life, business and legal disputes are becoming ever more complex, it pays to instruct specialist barristers. 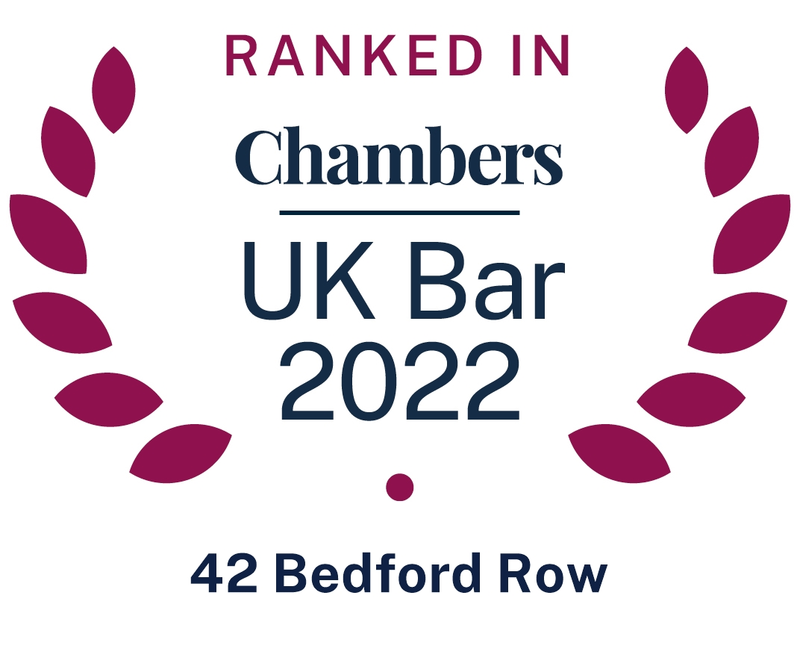 42 Bedford Row is well-known for its expertise in the key areas of business & property, family, housing, personal injury & clinical negligence, and employment law. Our specialist groups feature first-rate barristers, at all levels of seniority, who work in a collaborative environment to solve their clients’ disputes, whatever the scale. Technical strength in-depth, a down-to-earth approach and excellent client care have made us the barristers of choice for many law firms, public bodies and in-house legal teams nationally. We combine knowledge, experience and initiative to make a positive difference to business and personal lives when it is needed most. Explore our group pages for further information or by all means, contact us right now.